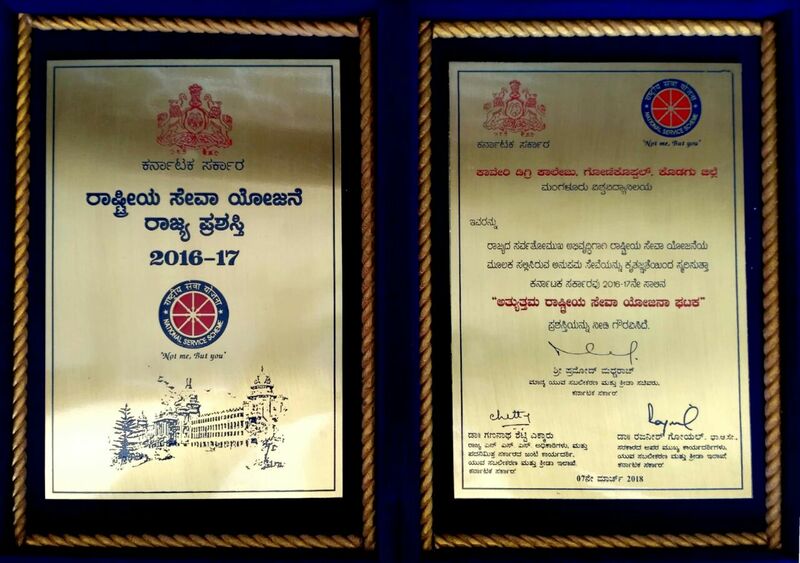 Our NSS unit is adjudged as the best unit in the Karnataka state. 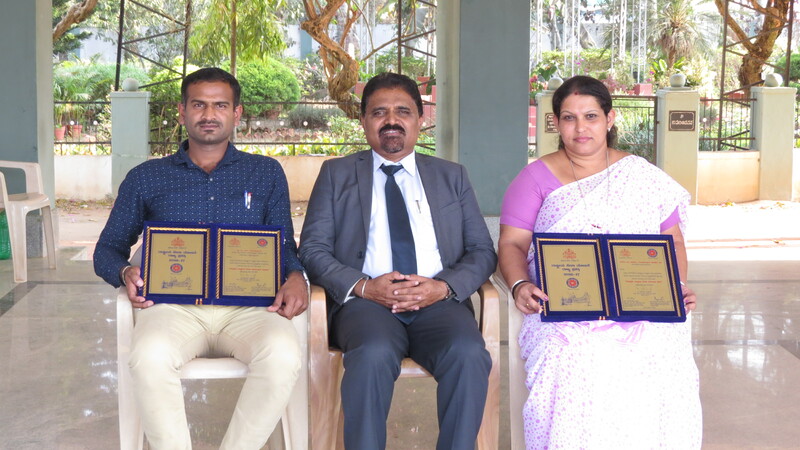 Mr Vanith Kumar received the Best NSS programme officer of the state. 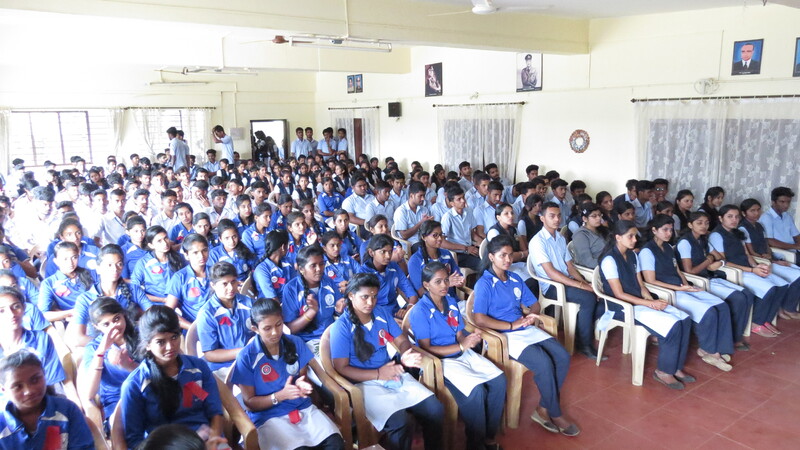 NSS units organized a Plethora of programmes based on the basic motto of service. 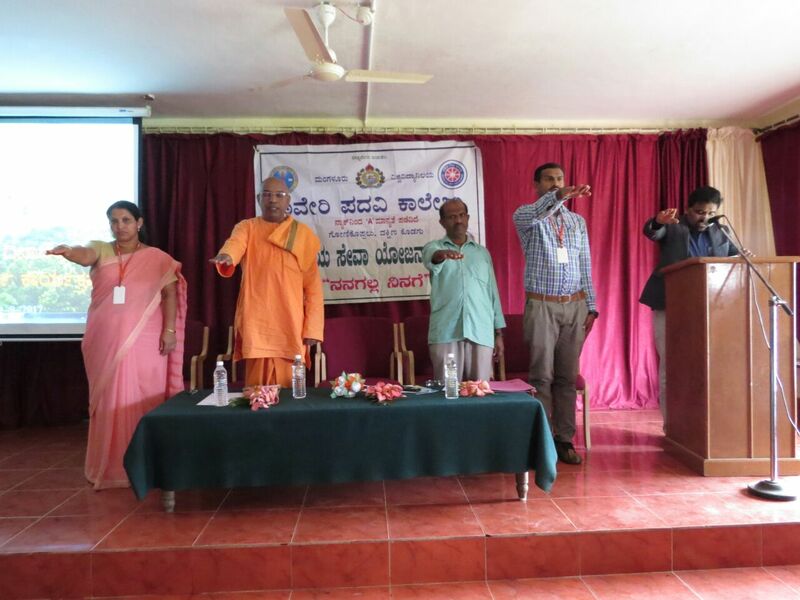 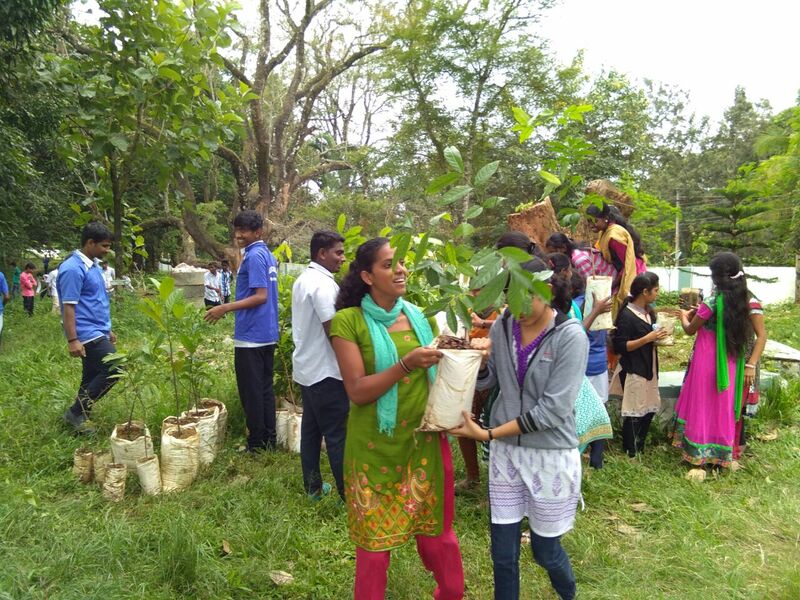 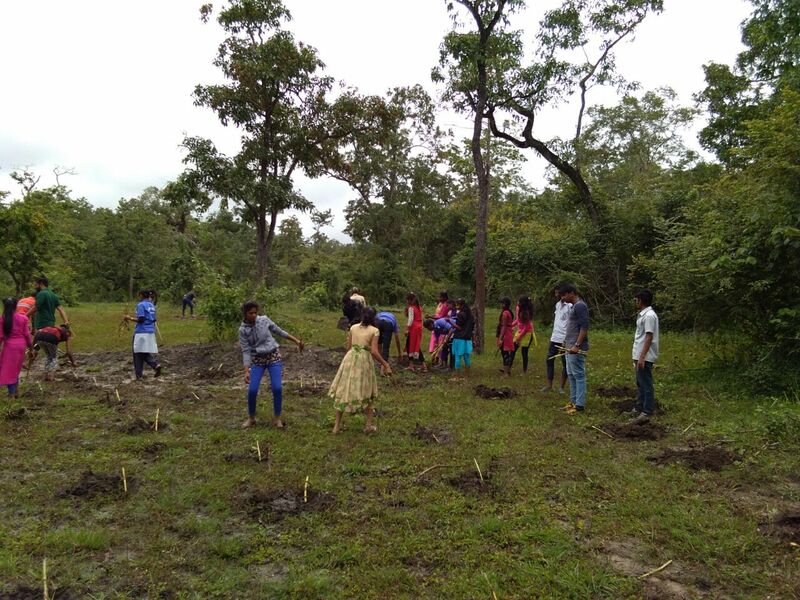 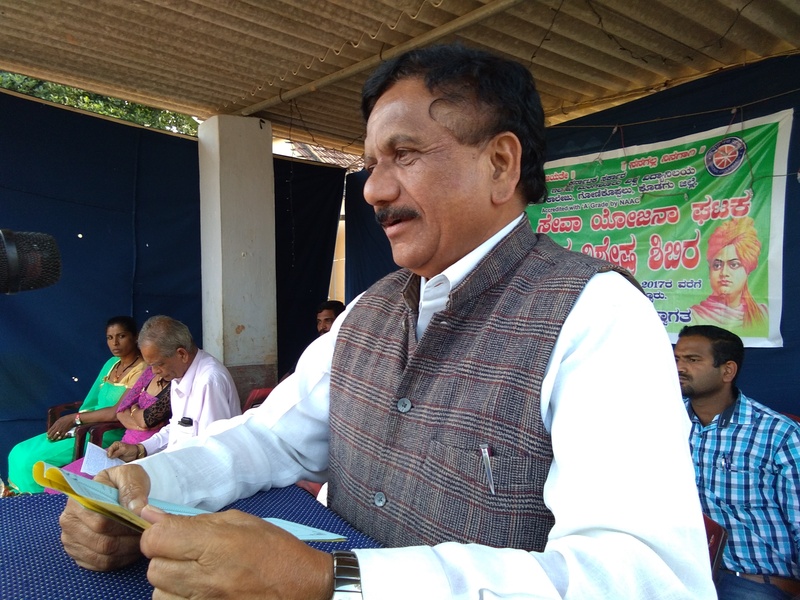 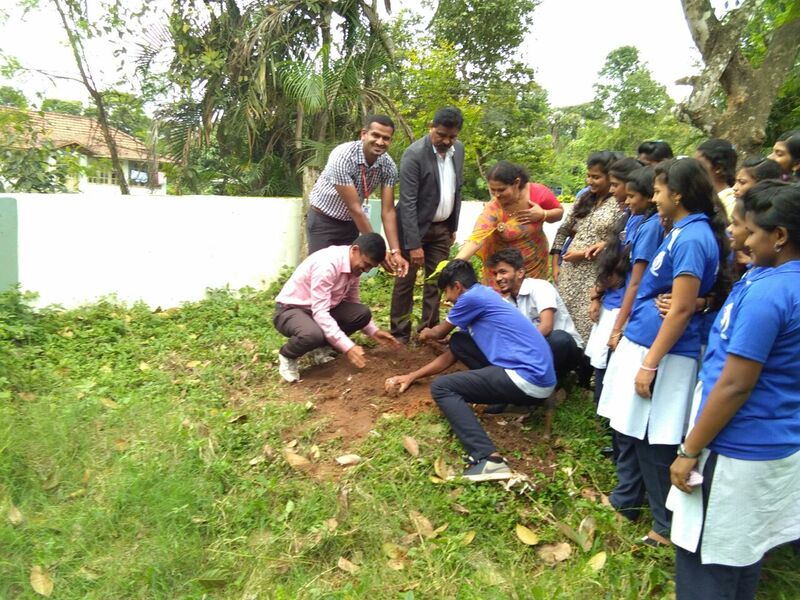 Oriemtation programme, Vanamahostava, programmes on planting tress & gross, Swachatha Abhiyana, Trekking, Ozone day, Drug awareness programme, Blood donation camp, youth awareness programme, NSS day, Gandhi Jayanthi, participated 18th kannada sahithya programme, NSS Annual special camp at bellor village, Programmes were conducted for the special chielndren at Pollibetta, Swami vivekanada jayanthi, National youth day, Rural development and cooperative movement activities, Republic day, special camp with the tribal people, development of women and children programme, development of Folk Arts, Envirnomental protection programmes, Family welfare programme and awareness programmes on superstitious beliefs, etc. 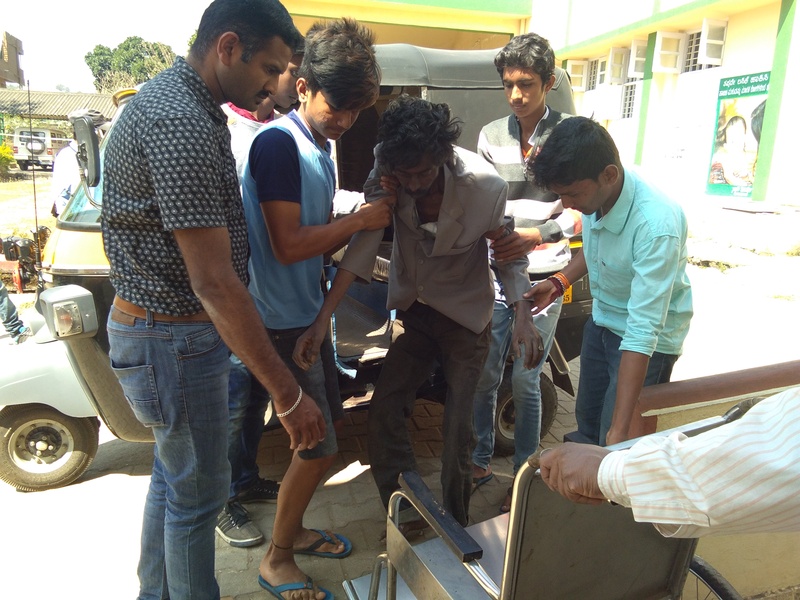 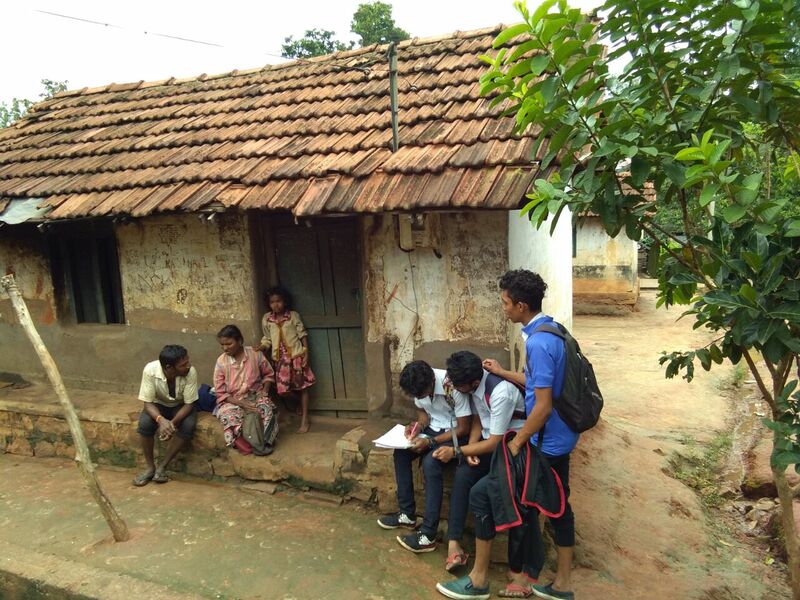 One of the unique aspects of this academic year for the formation of Santhvana Samsthe, a charity unit that plays a role of a good Samaritan in helping the destitutes. 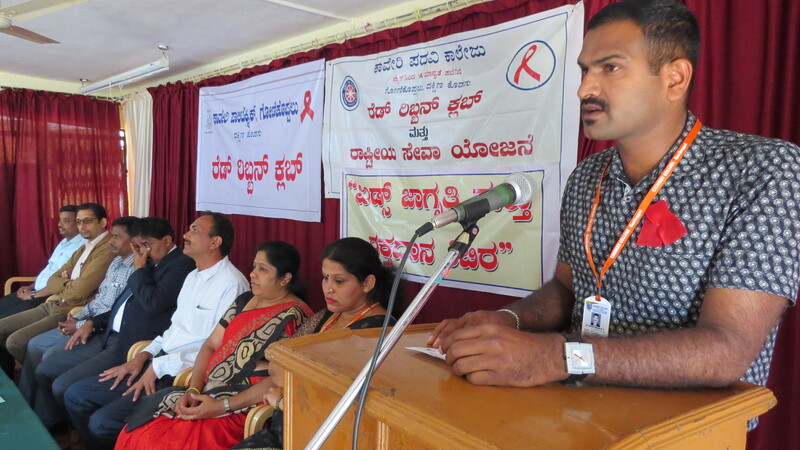 Our NSS volunteers Mr.Vignesh Kumar. 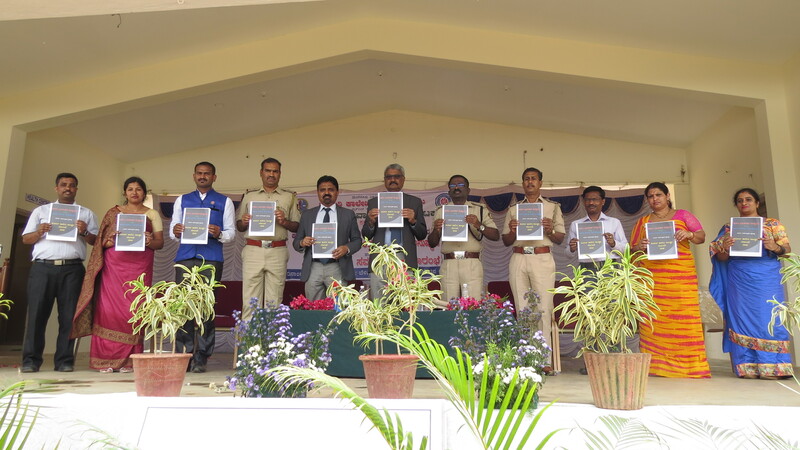 L, Mr.Pushparaj B.S, Mr.Lawrence Manthero, Mr Pradeep, Mr.Abhishek. 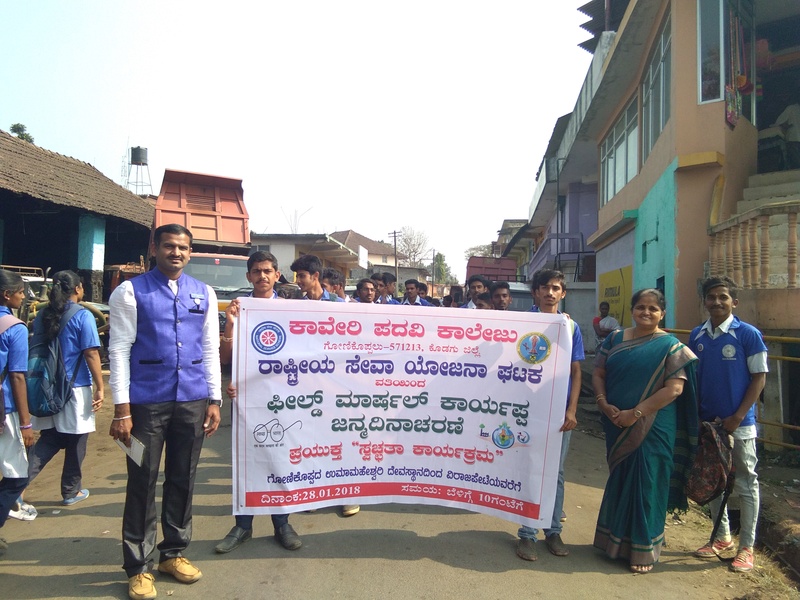 R, Mr. Bheemaiah, Mr.Ashok, Mr.Harsha and Mr.Dinesh play a vital role in this, being ever ready to help the needy, round the clock I applaud the involvement of NSS officer Sri. 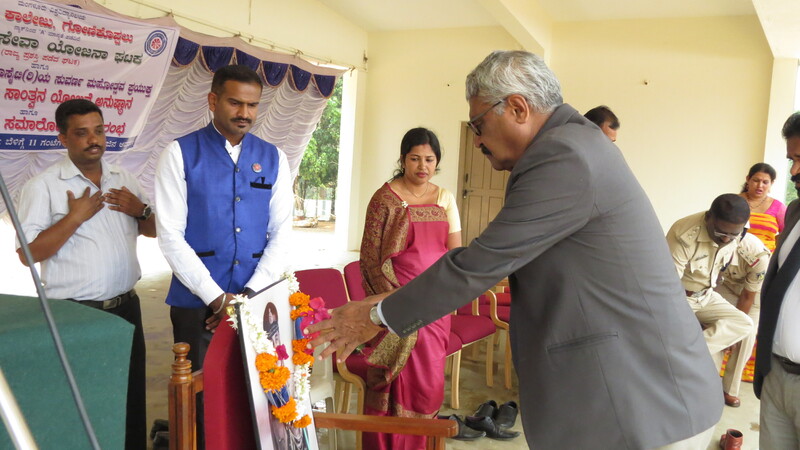 Vanith Kumar M.N & Smt. 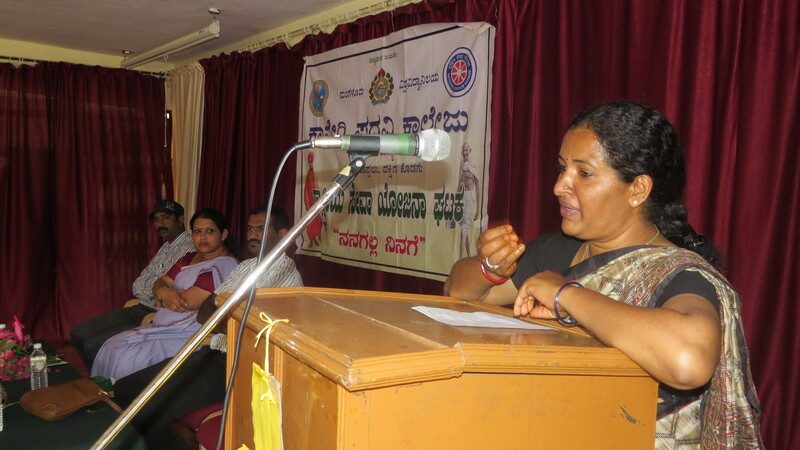 N.P Reetha in inculcating the spirit of service in our volunteers and making them befitting citizens of tomorrow.